At Michael Spencer Jewellers we specialise in creating all types of bespoke jewellery, including bracelets, necklaces, pendants, earrings and more. 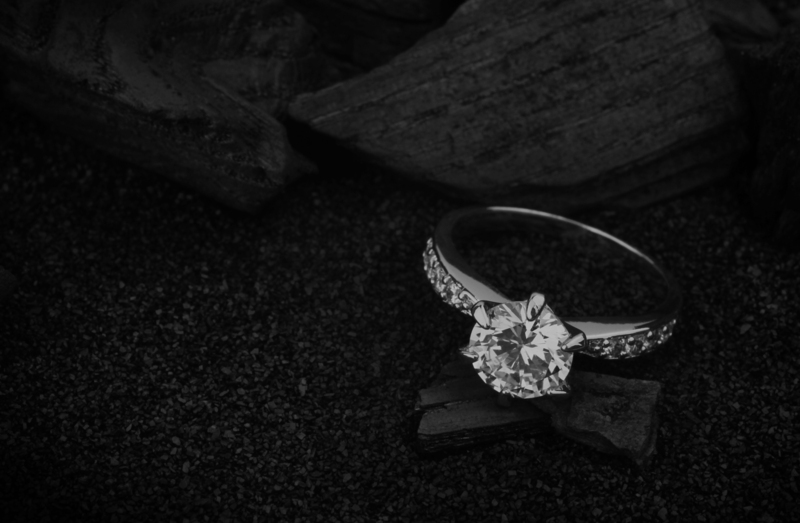 We can advise on all types of precious metals, gemstones and designs. We can also give your family heirloom a new lease of life by creating from it, a new contemporary piece just for you. If you’re looking for something ‘off-the-shelf’, come into our workshop and browse our cabinets, displaying a wide selection of unique ready-made pieces including earrings, necklaces, bracelets, rings, charms and more.